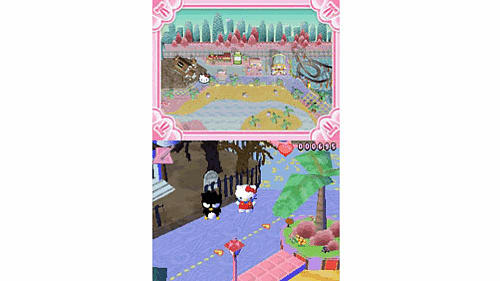 Hello Kitty Big City Dreams is a fun, exciting and cute mini game based adventure for the Nintendo DS, featuring the hugely popular Hello Kitty character. 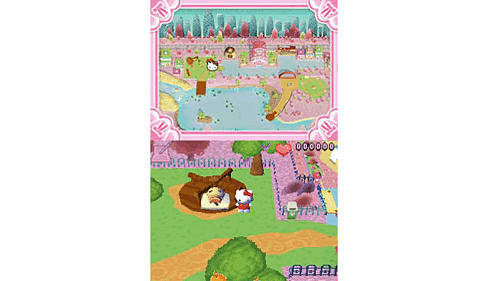 The story finds our heroine, Kitty White leaving her home in Sanrio Town to try to make her mark in The Big City. Kitty moves into a simple apartment downtown adjacent to The Big City. Although she lives on the bottom floor now, she dreams of the day she can move up to the luxurious penthouse. 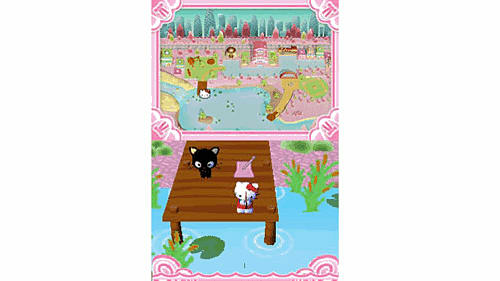 Help Hello Kitty explore her new home and find all sorts of people to make friends with! 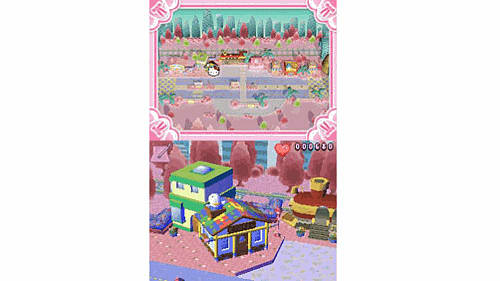 Perhaps by helping others and working hard, Hello Kitty will finally say Hello to her dream suite in the sky! 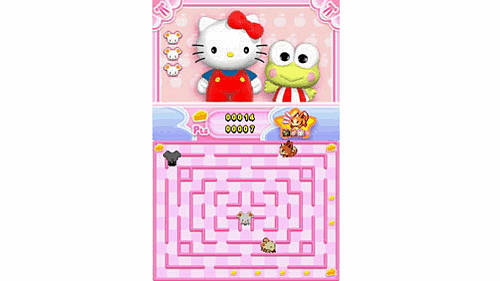 Win plush toys for your room.